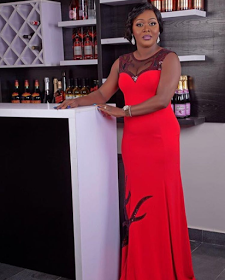 CHECHESMITHNATION : Comedienne Helen Paul Looked All Shades Of Gorgeousness In New Lovely Shoot! 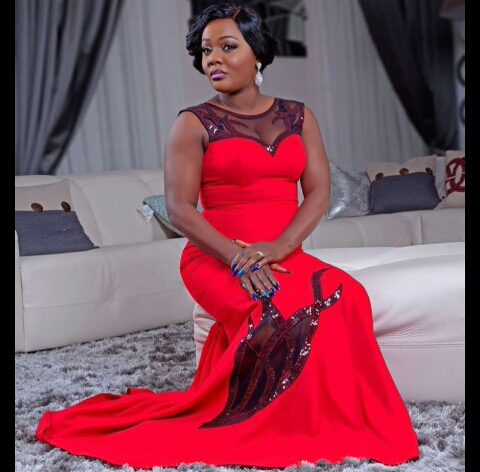 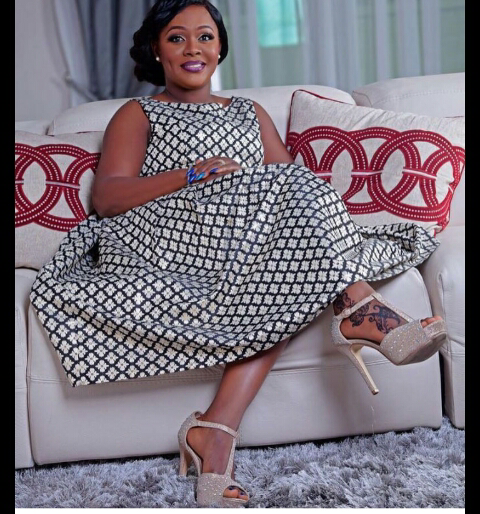 Comedienne Helen Paul Looked All Shades Of Gorgeousness In New Lovely Shoot! 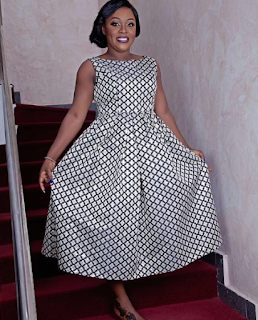 We are so in love with Helen Paul's New photos, the comedienne and tv host chic had them released on her IG page and we can say that she is so in shape and lovely too.